Rivervale Leasing are business and personal vehicle leasing specialists providing the very best car, van and minibus leasing deals. We can source any make and model and have a wide range of vehicles in stock and ready for quick delivery. We work closely with manufacturers, large motorgroups and major leasing partners to ensure the most competitive leasing prices. Our vehicle leasing website: contains over 12,000 vehicles with over 1 million live quotes from all the world’s major vehicle brands. 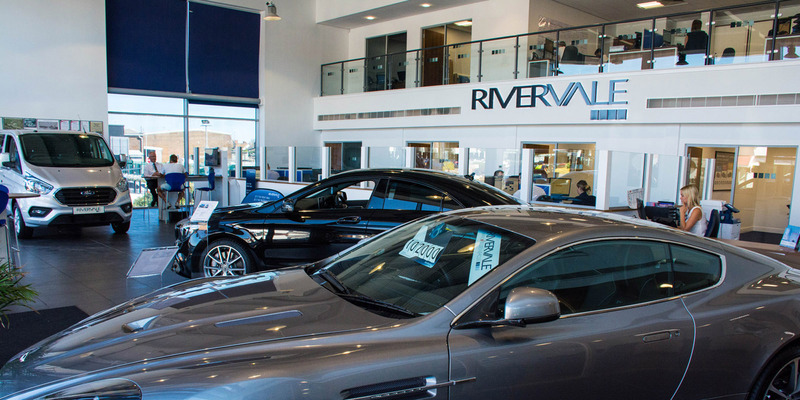 Rivervale are fully approved franchisees of the UK’s biggest independent leasing companies (Leaseplan UK Ltd, Santander, Alphabet GB Ltd, LEX Autolease Ltd, Hitachi Capital Vehicle Solutions and Arval UK Ltd). We are also registered members of the British Vehicle Rental and Leasing Association (BVRLA). Please visit our website www.rivervaleleasing.co.uk or call us today 01273 433 480. Fantastic experience from order until delivery! Quick and efficient service from all at Rivervale. I am very happy. Very satisfied with personal service, attention to detail, and professionalism. This is the third car I have leased from Rivervale in succession, and I would be more than happy to recommend the Company to anyone.